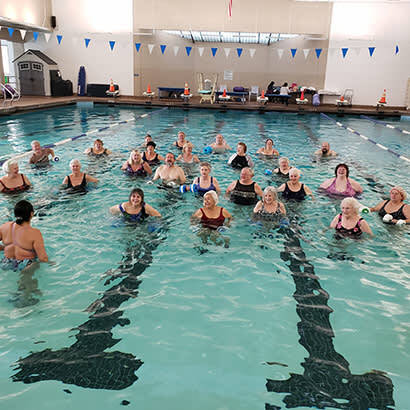 The City of Sparks Parks and Recreation Department has been offering senior Aquacise and senior H2O Fitness classes for the last 20+ years. These classes provide a fun, social setting for older adults and are very welcoming. 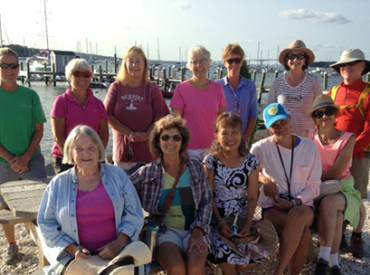 Many of our participants are in their mid-70s and have been attending these classes for years. For many, the classes are not only their exercise for the day, but their main source of social interactions. 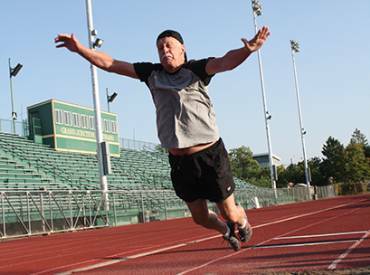 Ralph is 81 years old and said, "I have led a sedentary life for many years. In fact, I have largely neglected my physical condition." Last summer, Ralph decided to improve his condition because he wanted to be in good shape to enjoy a game of golf with an old friend at the end of summer. Ralph suffered from considerable aches and pains and was typically so fatigued at the end of nine holes that he could barely make it back to his car. He decided to join the senior Aquacise class 2-3 times per week. By August, Ralph was playing golf again. "Practicing at the driving range isn't nearly as painful as previously. It was no problem getting back to my car." Ralph is now able to energetically perform all the exercises in the class. "Aquacise exercised muscles I didn't know I had," said Ralph. "In my opinion, the aquacise program is a great workout, especially for senior citizens." Similarly, Carol joined the senior Aquacise class last summer as well. To our surprise, just a month later, we received a letter from her telling us how this class has benefited her condition. "I am writing this note to advise you of how terrific your Senior Aquacise instructor is. 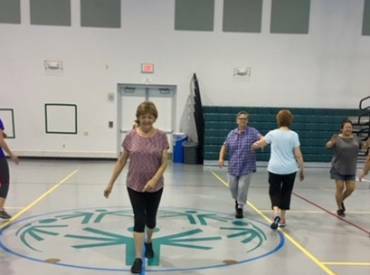 For me, this class has assisted me in going up stairs without getting totally out of breath," said Carol. She also said the exercises have been great in tightening her extra skin after losing 60 pounds. Carol stated that the most important part is that the instructor cares about her students and is always right there to assist. The City of Sparks hopes to offer the Senior Aquacise classes for many more years to come. Seeing the same participants week after week, year after year, they become family. We are grateful they are our customers and are happy our classes benefit them in so many ways. Cindy Brantner is a Recreation Specialist for The City of Sparks Parks and Recreation Department.